As electronic devices become smaller, denser and faster, the structural and thermal integrity of their electronic packages and printed circuit boards (PCBs) becomes more critical. Heat affects the performance and reliability of integrated circuits (ICs) and may cause failure. 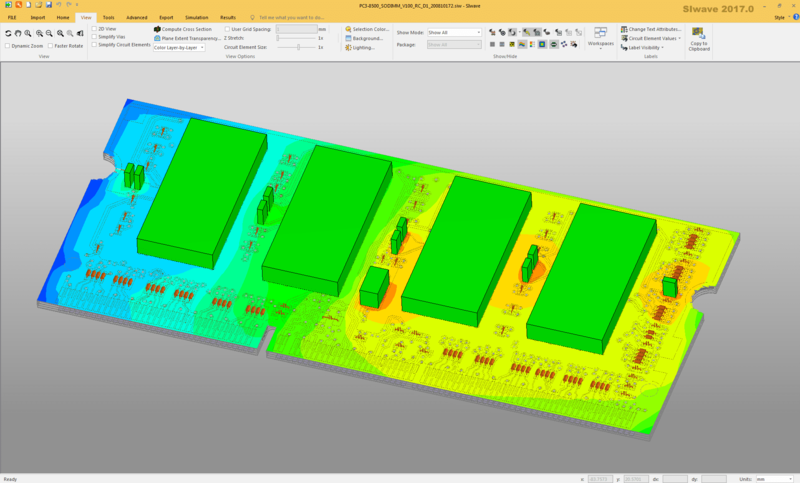 Keep things running cool with the ANSYS Chip-Package-System (CPS) design flow. It enables package and system designers to quickly and easily solve their electrothermal challenges. Simulation software tools can accurately predict the performance of chips, packages and systems and detect problems before a product goes to market. They provide end-to-end solutions for engineering organizations, helping everyone from the architect to the system integrators. Interested in learning more? Take a look at ANSYS’s whitepaper: Electrothermal Mechanical Stress Reference Design Flow for Printed Circuit Boards and Electronic Packages.